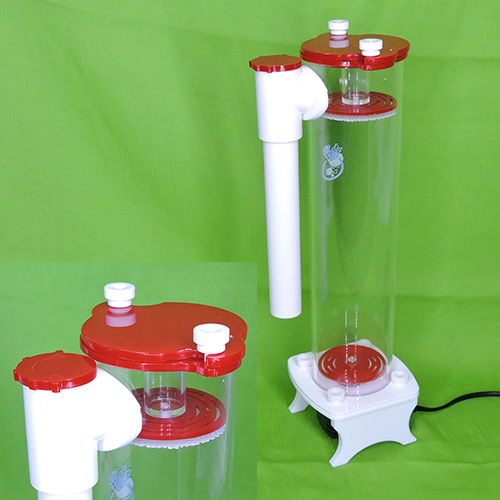 The new Coral Box S150 Protein Skimmer is an affordable DC powered skimmer suitable for the small salt water tank. 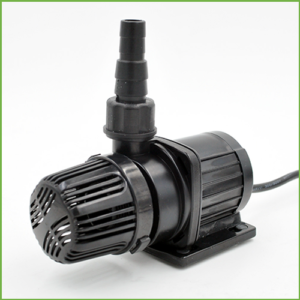 The S150 is powered by a Atman PH-500 pump with a needle-wheel impeller for maximum aeration. 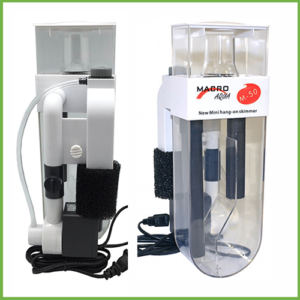 The water output is adjustable to allowing for precise set up and tuning. 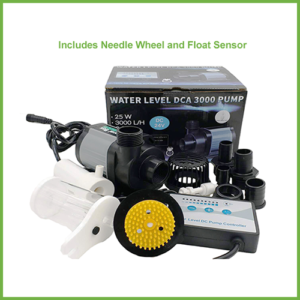 The skimmer has a solid construction and allows for comfortable maintenance. The barrel shaped body enables the bubbles to rise smoothly up and discharge the waist into the collection cup. The high air intake is made silent with an efficient silencer. The skimmer cup has a drain that enables you to attach a drain hose and valve. 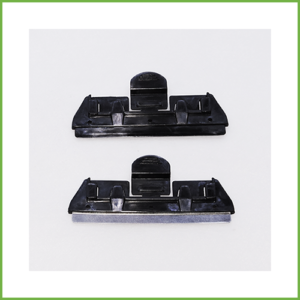 The skimmer has 2 mounting options, suction cup to the bottom of the sump or by hang-on bracket. 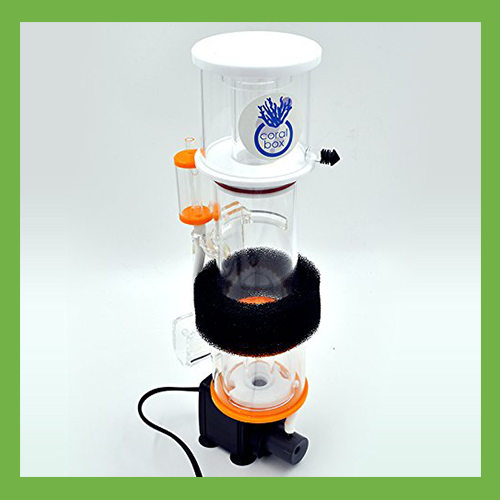 The small build allows you to install the S150 Protein Skimmer within many all-in-one aquariums. 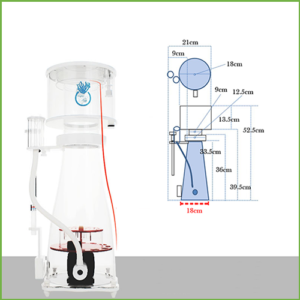 The S150 Skimmer works on medium to well stocked tank 50 to 120 litres in total water volume.